Valencian people are famous in Spain for being festive by nature. Not in vain they do have traditions like Les Falles or La Tomatina, and are considered to cook the best paellas in the Iberian Peninsula. What many may not know about this region of Spain unless you might have spent some days in Valencia is that, as good pleasure seekers, they also have great beverages which are originally from these parts. 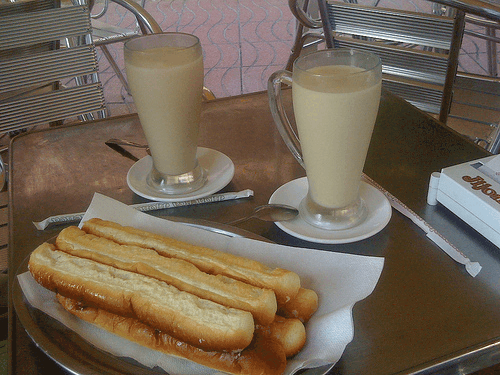 This sweet drink made from tiger nuts and sugar is served cold and mainly in the summer, though in Valencia it can found during the whole year. It is normally served at mid afternoon or early evening but also it’s typical to go to a terrace after diner to drink one of them. Or you can have it with breakfast with some pastries made for this purpose, they are called “fartons”. It is the typical drink that, people who like it, just love it, and the ones don’t, just hate it. Personally, I belong to the group of people who just love it. This is a kind of sweet wine, made from different liquors through mixing alcohol with vegetable or fruit ingredients like grapes or aromatic herbs that give it all the flavour. This is the typical liquor normally taken after an abundant, festive meal, like Christmas, for example, accompanying sweets but it can also be taken as an aperitif. 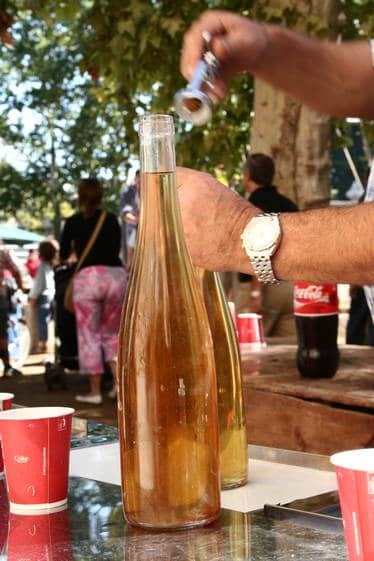 A similar wine to Mistela and probably more famous is the Moscatell. This dangerous drink has lead many people to dance on tables in front of a crowd along history! And yes, you’re right: it’s because it’s got a high alcohol percentage and you don’t even realize it as it also contains fruit (yes, similar sangria). To prepare this typical Valencian cocktail they use natural orange juice (from the area, of course), Catalan cava, vodka and gin. 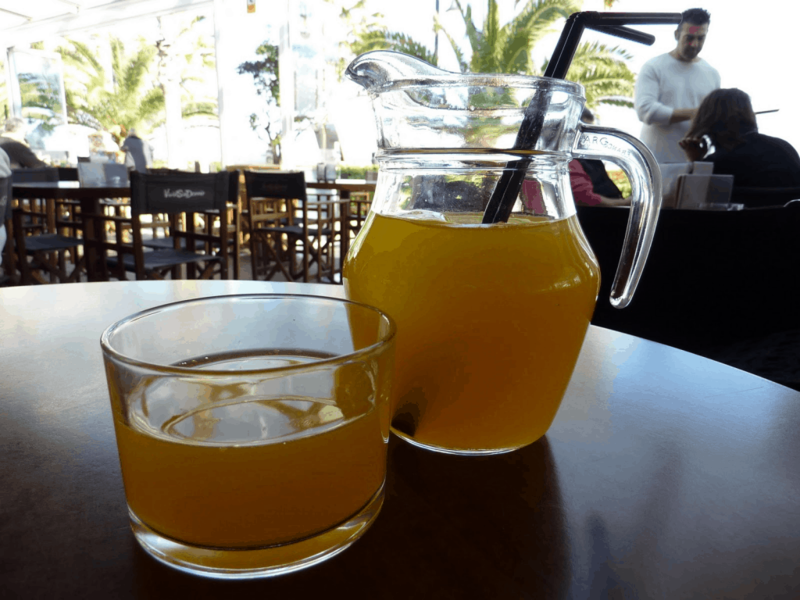 It’s very common to find it in any bar of the capital, but outside of Valencia, if you want some, you have to prepare it yourself, it’s not a very common drink. Anyway, if you ever get to taste it, watch out! You’ll like it and before you realize, you’ll be half in the bag. How about you? Have you tried any of these drinks? this? IE still is the market leader and a big component to other folks will miss your excellent writing due to this problem.